If you missed week 1 you can catch up here. 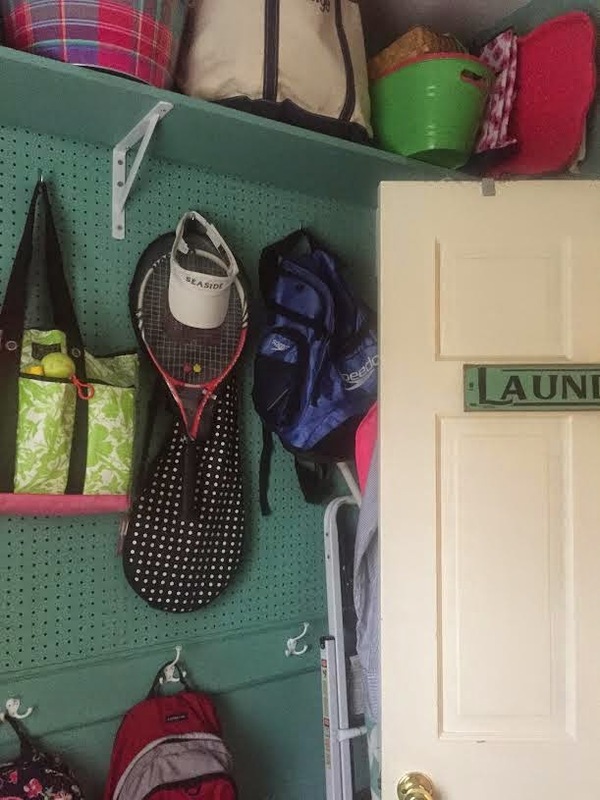 I am in the process of transforming our laundry room from ok to organization heaven! Before anything else I owe you some before photos of the space. Its a medium size space, not to small and not large enough if you ask me. 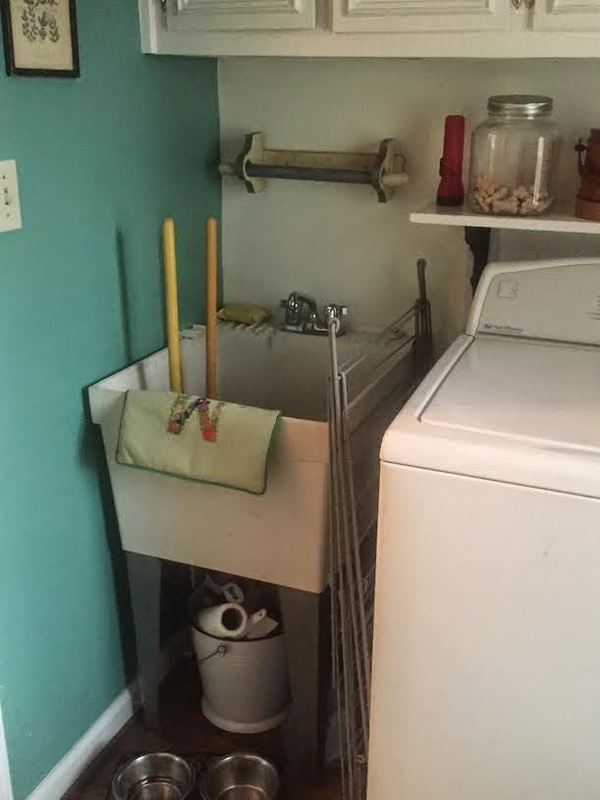 But seriously, when is a laundry room too big? The fact that there are always clothes piled up on the dryer makes me crazy! Utility sink ... so want it GONE! and the door I hate blocks two hooks and a whole huge part of the room! And please notice I did not water mark the before pics ... so not worried that you will so be inspired by them and want to keep them for yourself! Yep, super exciting room I tell you! Super duper fab!! This past week was spent gathering fabric choices and making some serious decisions. That seems to be where I am week 2 every single time. Some super smart participants begin before week 1. I wait and start on week 1 and then seem to find myself in panic mode about week 4. You would think I would learn ... but sadly, I don't. I so thought I wanted a sputnik and then I discovered this amazing gold bamboo happy and so many of you confirmed my love for it on Instagram. 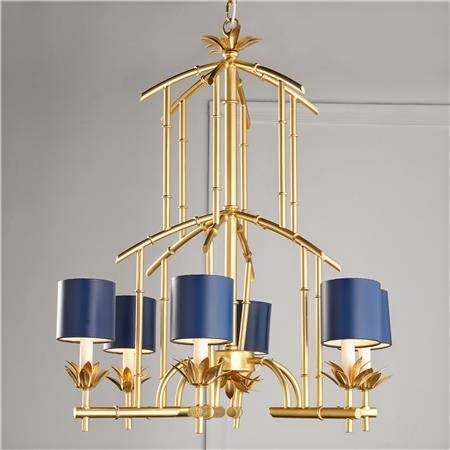 So ... gold bamboo chandy it is!!! 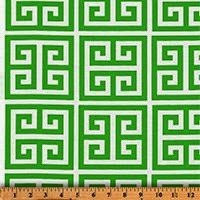 My thought is to mix more than one green fabric. 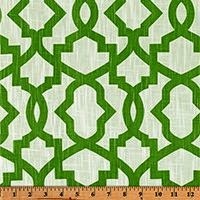 I love mixing fabrics and usually I pick more than one color ... but this time I am sticking with just greens so the space coordinates with the rest of the house. Yes my house is a box of colors, but I do have green in each and every room. I scoured Premier Prints and found some amazing contenders! 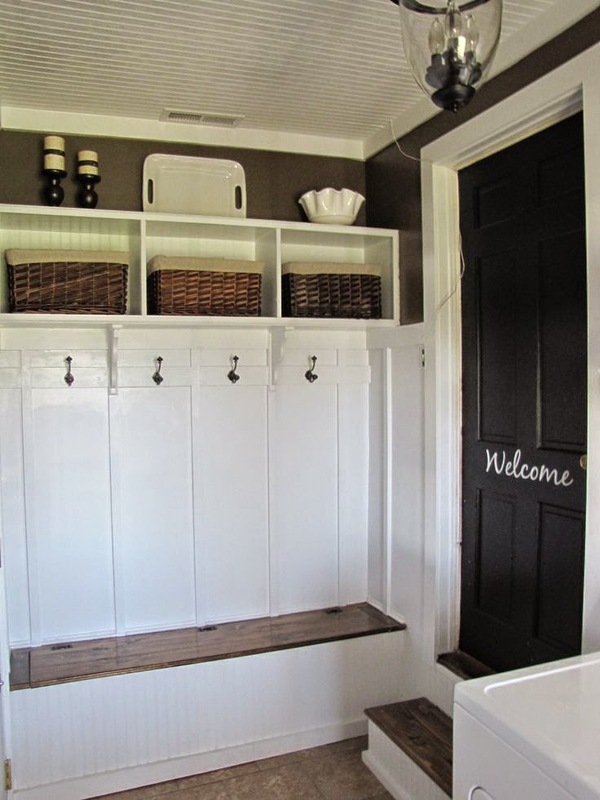 I need fabric for the window shade, cornice, skirt for the laundry sink if for some crazy reason I decide to keep it, bench cushion and pillows! And for all of that, the more greens the better!! 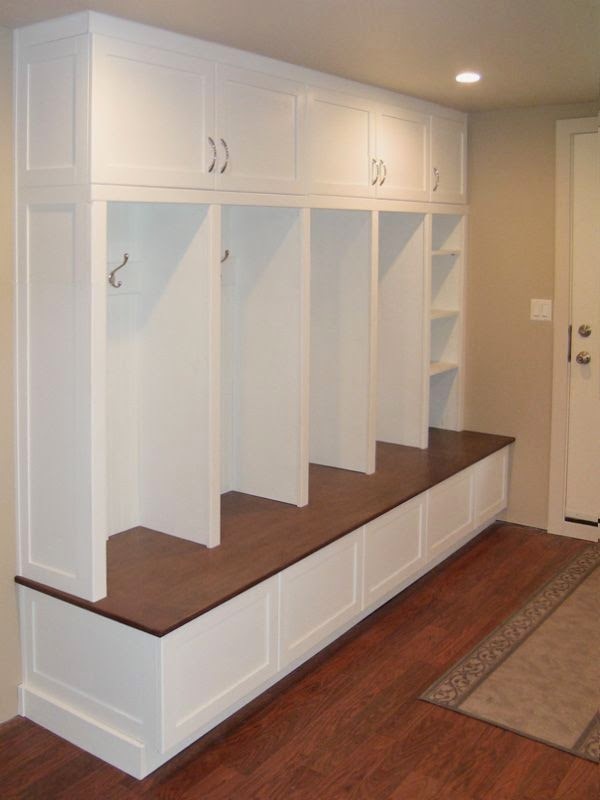 Lastly this week is the mud room wall design. And this wall was the hardest to work out. You would think it wouldn't be ... I mean it is just some hooks and baskets, but deciding what would work for our peeps. 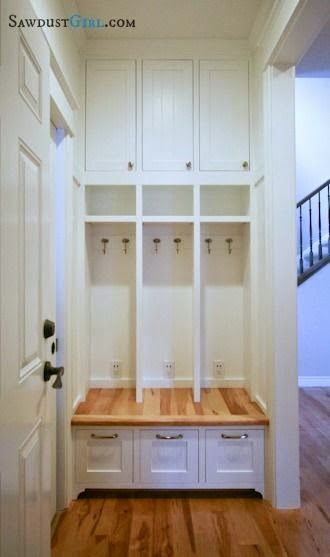 I do not like the feel of lockers for us because I feel like that limits us ... but on the flip side I do because it would keep each person's stuff contained. 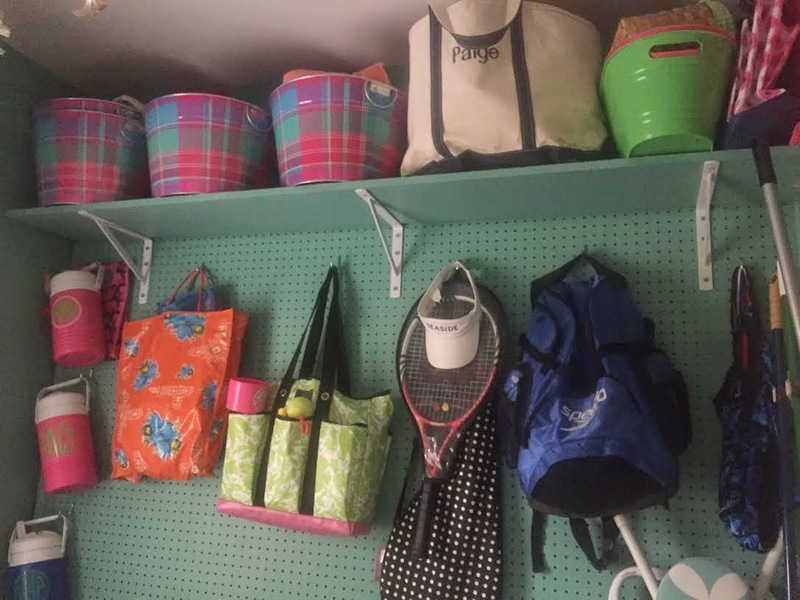 Since two of them will be going off to college next year I am flipping back and forth between needing the locker design and abandoning it all together for just a wall of hooks. 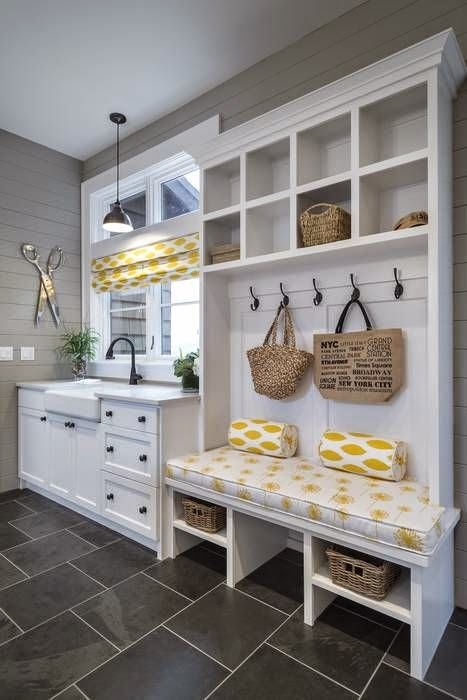 The top row would be open shelving, the next shelf baskets for their random crap darling treasures I find all over the house, the next section hooks, a padded bench and lastly cubbies for baskets of shoes. I am feeling good about the space and ready for the upcoming week. We have spring break this week so most of my work needed to be gathering and ordering so I can hit the ground next week running!! 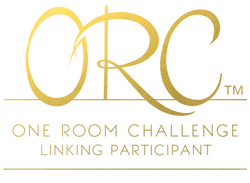 Are you following the amazing Wednesday crew and my fellow linking partners? You should be ... there is so serious eye candy and inspiration to be had in each group! I've used two of those fabrics in different color ways, love them! 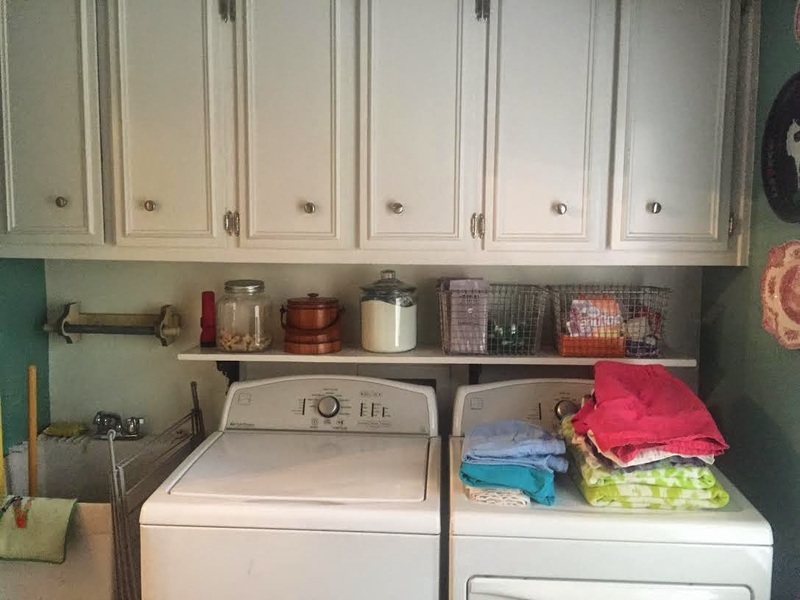 My friend had a laundry room in her last house that was seriously bigger than a bedroom, with a huge island in the middle. I was more than a little jealous of that room! 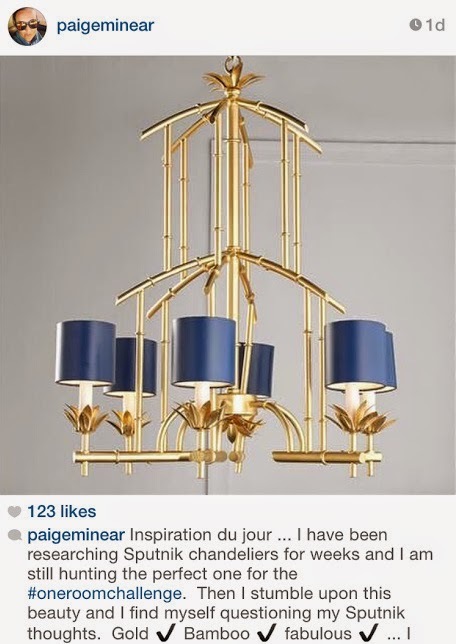 Paige, this is going to be AMAZING!!! I absolutely love your vision and all of the selections you have made! So Palm Beach Chic! LOVE LOVE LOVE THAT CHANDY!!!! Can't wait to see how this turns out! 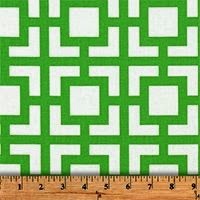 I'm loving the chandy and bright green fabric. Nice work! I would so love a chandy in the laundry, no more wash room dungeon! 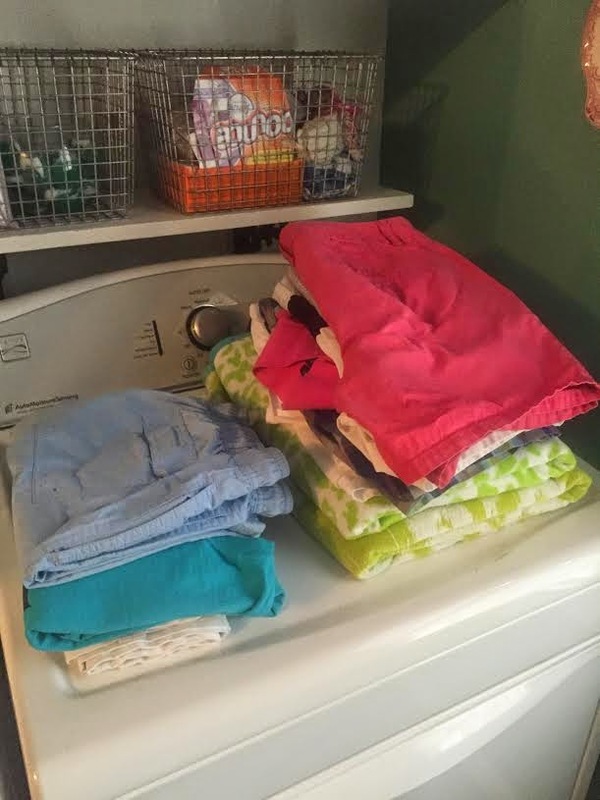 Can't wait to see how you incorporate all those fabrics in a laundry, so fun. I love that chandy!! So chic and timeless. And green is my favorite color, so I'm loving all those fabrics. I can't wait to see more. I am obsessed with that chandelier!!! beautiful job! YAY!!!!! I'm so happy you chose this chandelier! 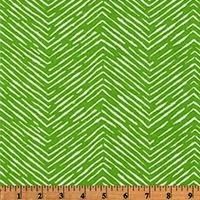 These green fabrics are fantastic!! I'm going to have to check out your source! That gold chandelier is going to look amazing with those green fabrics! Excited to see your progress over the next few weeks! Love that chandy...so you! Of course we are thinking of using two of the same fabrics just different colors #greatminds ! And don't get rid of the sink...I want a sink in my laundry SO bad!!! Chandelier perfection! I know you wish your laundry room was larger ... but just know that mine is a "laundry hall" ... UGH!! This is going to be good!